Follow us on LinkedIn to stay up to date with news, articles, updates and more! You can even find Blygold on the roof of Africa! 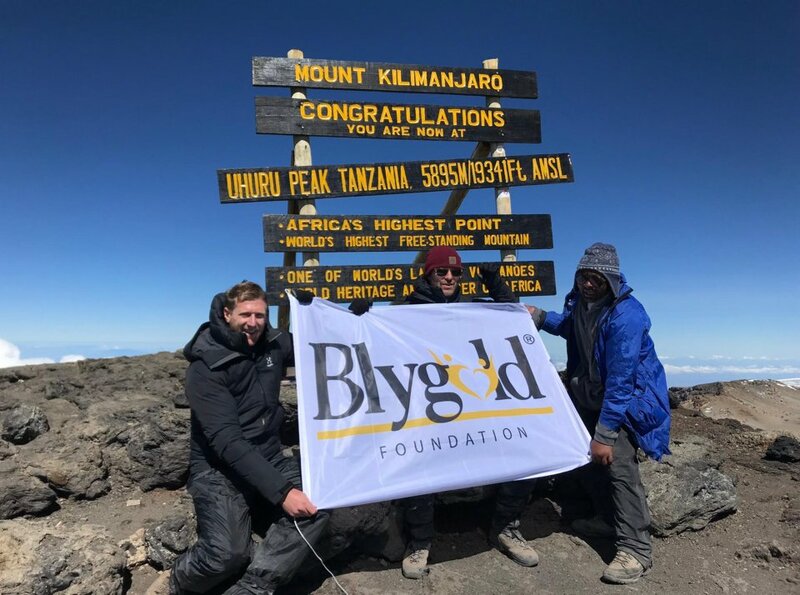 Last Februari our CEO and Goodwill Ambassador for the Blygold Foundation, Maarten van der Meer, climbed to the summit of mt. Kilimanjaro in Tanzania, Africa. Last week 8 new vans were delivered to Blygold Netherlands. 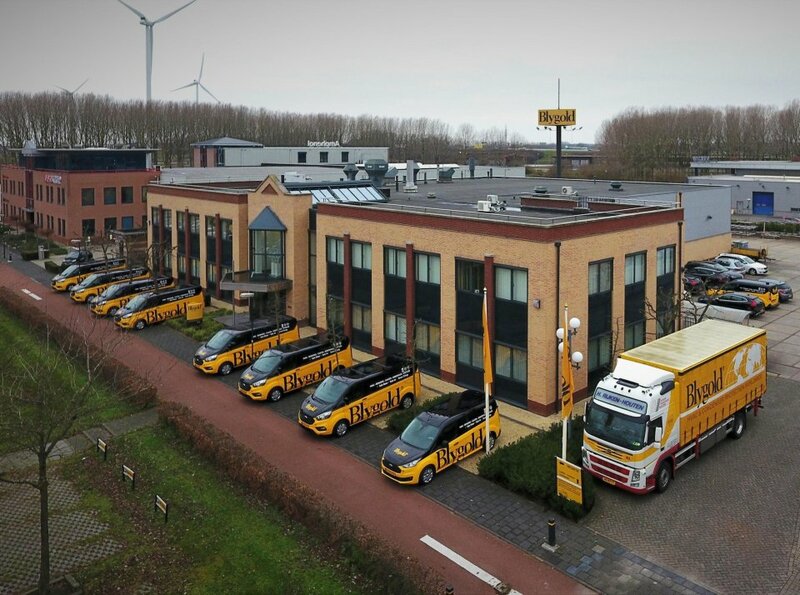 Fully branded in the Blygold colors and equipped with all necessary tools and equipment to offer our specialized Blygold services on site throughout the Netherlands! 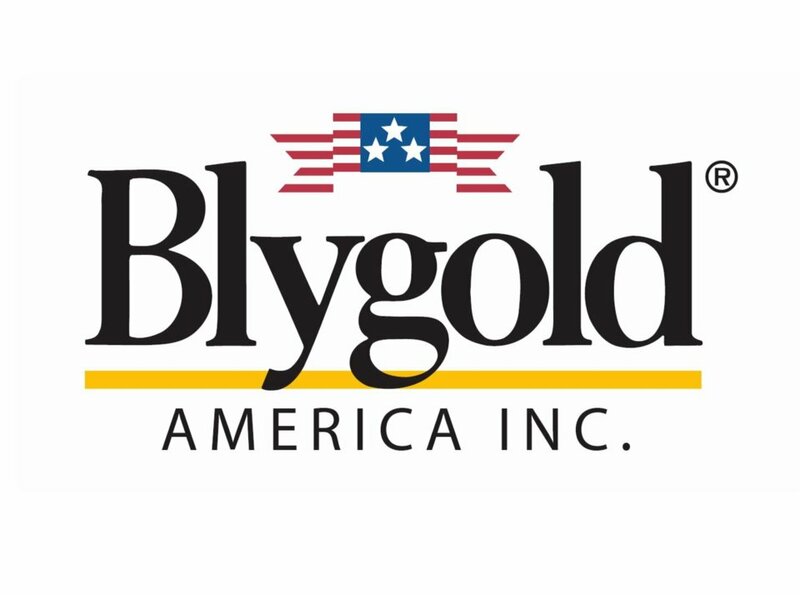 20 years aniversary for Blygold America! When cyclone Debbie battered the coast of North Queensland in 2017 it left a trail of destruction in its path. 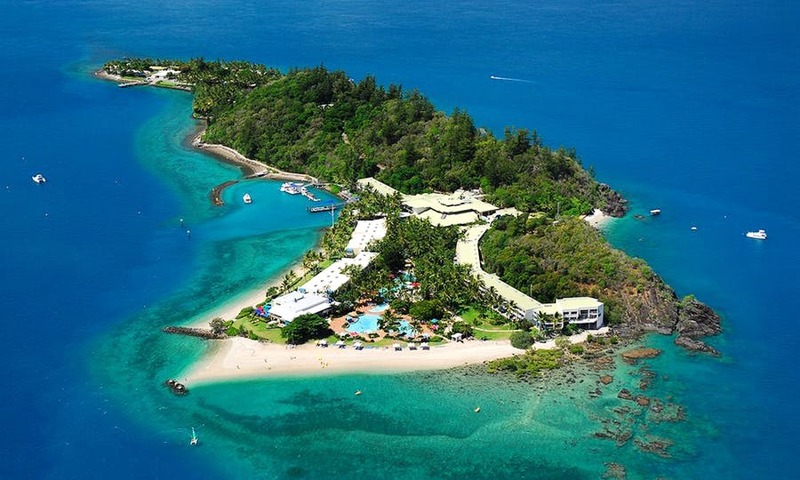 Daydream Island was among the worst hit and is undergoing an $86 million repair/refurbishment. 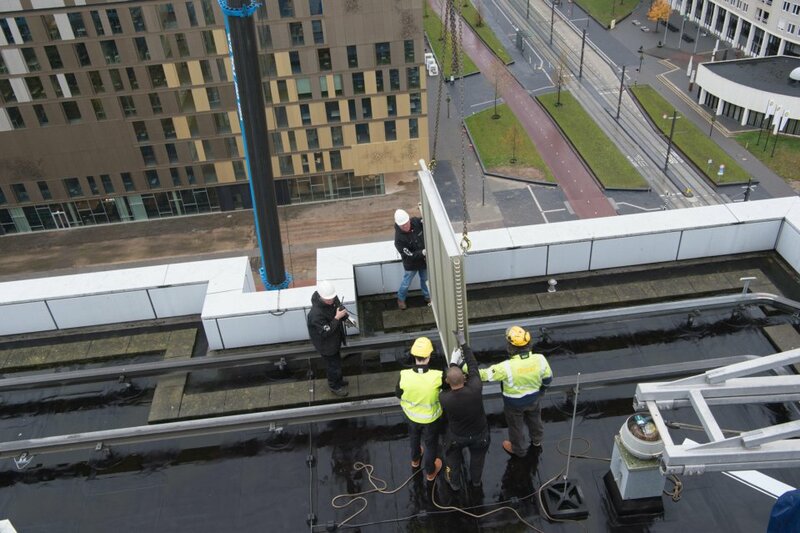 Wind and rain couldn’t stop Blygold Netherlands from replacing a heat exchanger of one of the air handling units of the UMC Hospital in Utrecht. This new coil, produced according to specific dimensions and specifications and protected with Blygold PoluAl XT coating, was first moved to the roof of the 13-storey building. From there it was maneuvered into the AHU and put in place by the qualified Blygold staff. This AHU is now ready for years of service, supplying clean and cooled air to the everyone inside the Hospital building. The Blygold Foundation sponsored a charity event organized by FC Utrecht to give 200 elderly from the Utrecht province a unforgettable Christmas dinner. The Blygold Foundation hosted the table with elderly from Houten, the hometown of Blygold’s international HQ. The Blygold Foundation is a 100% charity that offers support to local initiatives that connect to Blygold’s corporate values, standards and our vision on the importance of local communities. 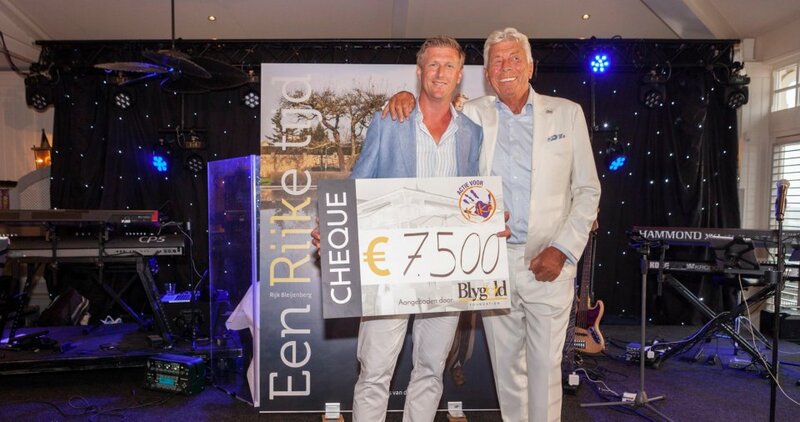 The Blygold Foundation receives a donation of € 7.500,- ! 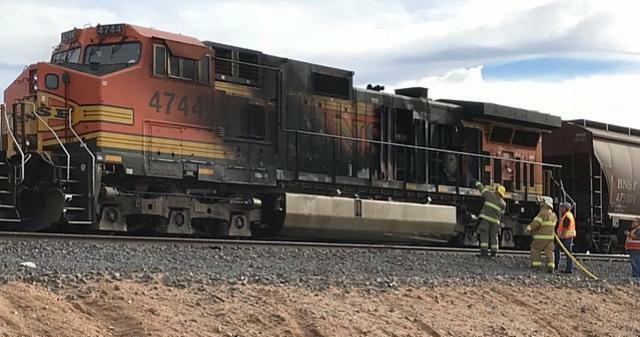 Blygold PoluAl XT passes extreme fire & smoke tests for Railway applications! 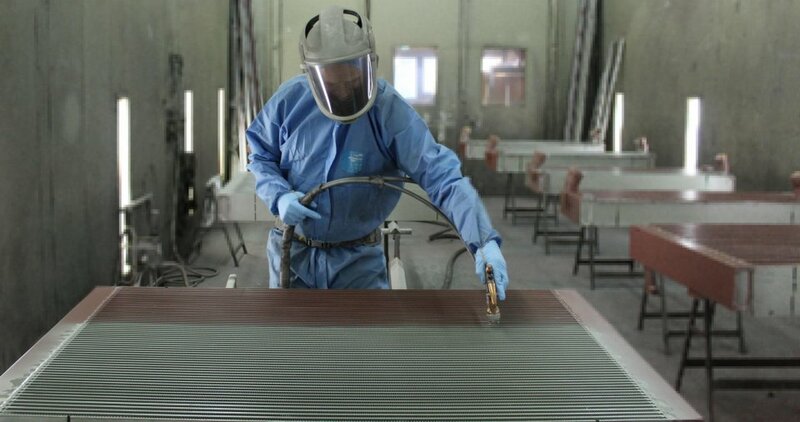 Blygold PoluAl XT is a protective coating for air-cooled heat exchangers. 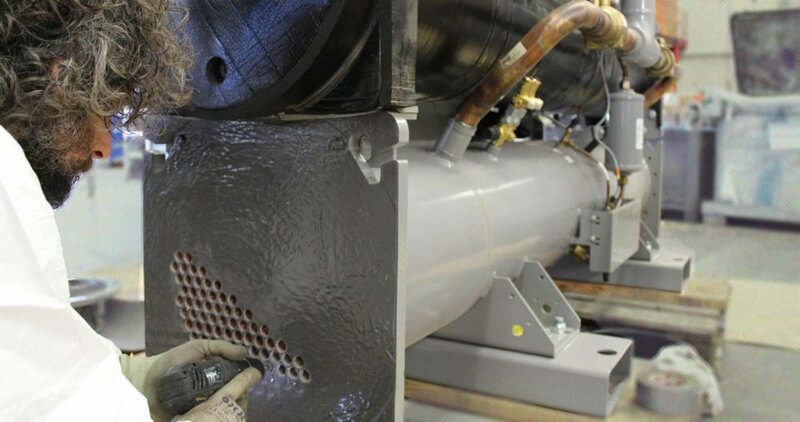 In the transport sector it is used to protect radiators on truck and construction equipment, but also more and more heat exchangers used on trains are being treated. From now on Blygold ships all its PoluAl Carbon neutral! Blygold offers sustainable solutions to organizations that realize lifetime extension and energy saving of their HVAC equipment. But our sustainable mind-set of doesn’t only focus on the end result of the products and services we provide. 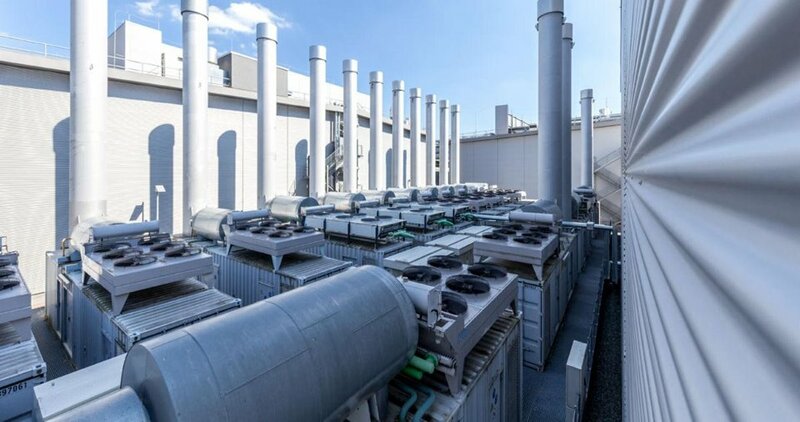 We focus on every step of every process in our business, to see how we can optimize this in the most sustainable way: from the production and the application of our products, until the maintenance, refurbishment and even replacement of the HVAC equipment we protect. 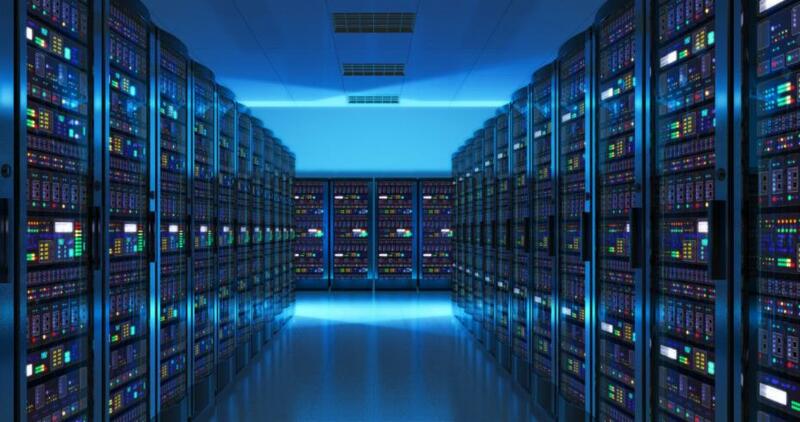 For several years there is an increasing interest in the energy consumption of data centres. The increasing power hungry servers produce more heat. More powerful and advanced cooling technology is required to remove the heat and allow the servers to operate at optimal conditions. Blygold Turkey open for Business! Luftsis AŞ. 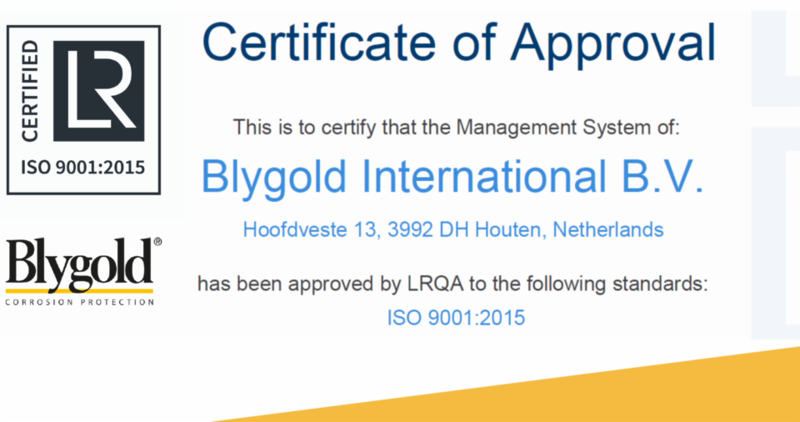 Hollanda menşeili BlyGold International ile Türkiye Master-Franchisor anlaşması imzaladı ve Blygold Turkey oluşturuldu. 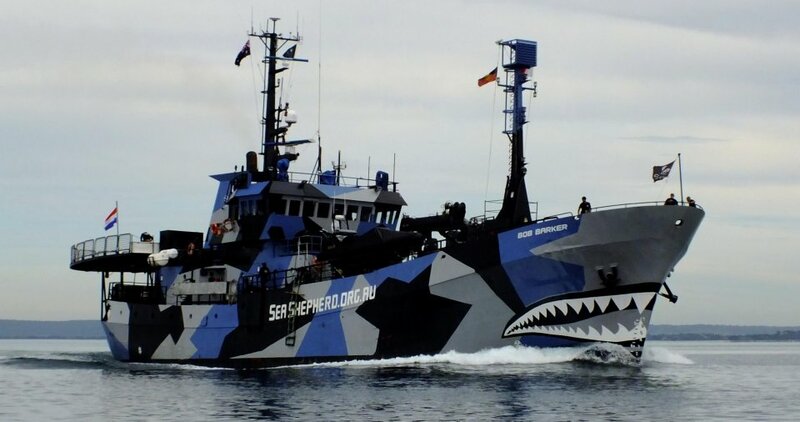 Luft markası kurulduğu 2017 yılından beri 25 bin metrekare kapalı alan olmak üzere toplam 50 bin metrekare alana sahip Bandırma fabrikası ile konfor ve hijyen modüler klima santralları, kompakt klima santralları, endüstriyel boyahane klima santralleri, ekzost fanları, ısı geri kazanım cihazları, mutfak ekolojik üniteleri, fan coiller, jet fanları-tünel fanları, ısıtıcı apareyler, havuz nem alma cihazları, endüstriyel kondensing ünitelerin üretim faaliyetine yüksek teknoloji ve tecrübe ile devam ediyor. A good product is just half the job! The application is just as important! 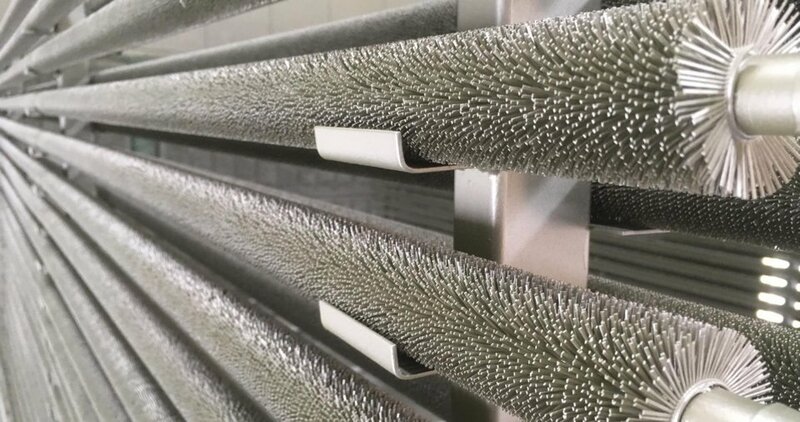 Because of the specific geometry of heat exchangers, the quality of the application process is just as important as the applied product. Blygold has developed specific application protocols for heat exchangers of all different dimensions, geometries and materials. To ensure our products are applied according to these protocols, Blygold works with trained and certified applicators only. Our global network of qualified Blygold applicators can offer local support in over 60 countries around the world. Blygold coatings provide a remarkable long lasting and resilient corrosion protection for RTPF (Round Tube Plate Fin) heat exchangers. They finely seal off the heat exchanger from the environment, without affecting heat transfer and pressure drop. 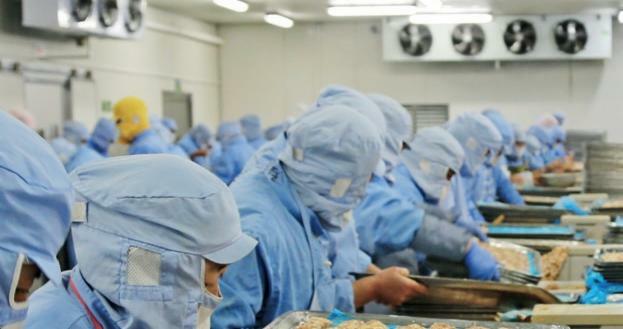 The system can efficiently be applied in the factory as well as on-site. 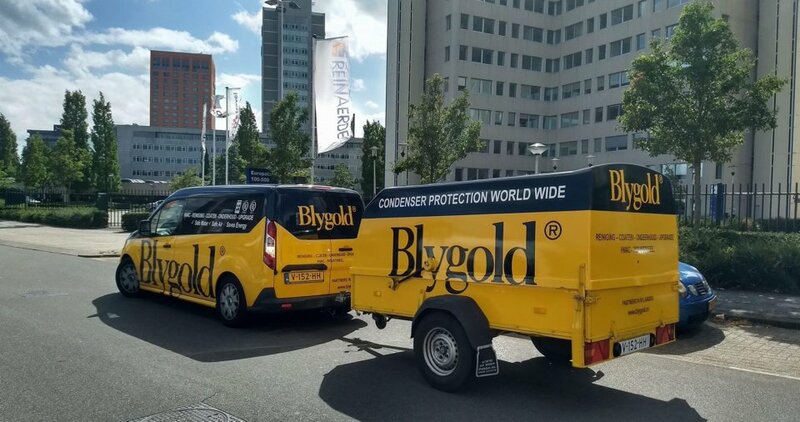 Our specialized elite products and unique application procedures, make Blygold the best choice to prevent air conditioning failure and unnecessary energy consumption due to corrosion. 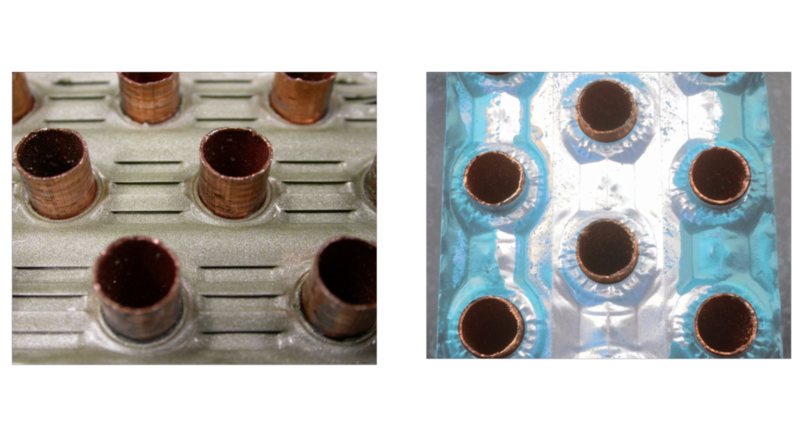 This is why Blygold is first choiche for HVAC/R condenser coil protection since 1976. 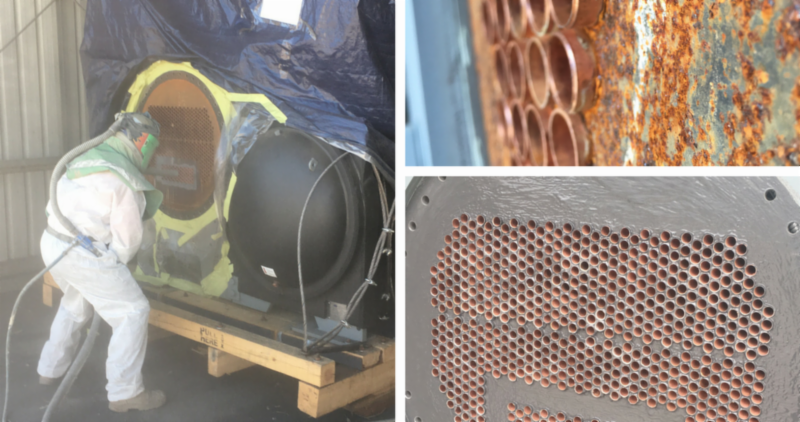 There seems to be more and more acceptance that heat exchangers of air-conditioning installations need corrosion protection. This increasing market awareness has resulted in more corrosion protective measures being specified. Unfortunately these specifications often focus mainly on paint properties as presented by coating companies. It is clear that protective properties are a result of a good coating in combination with a good application. 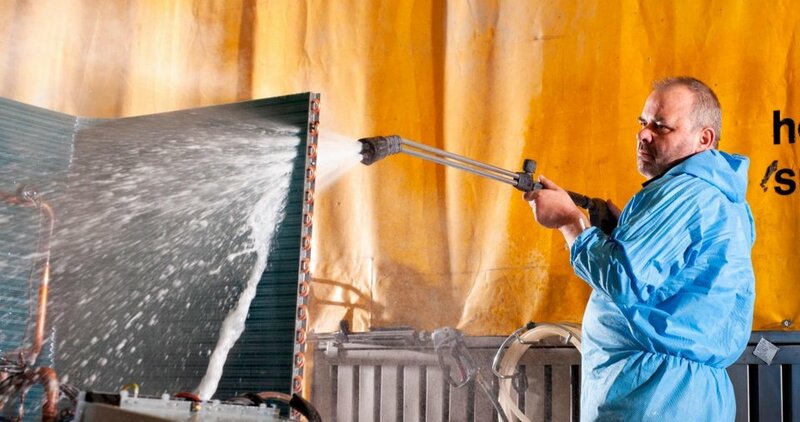 Simply spraying a "great" coating on a coil does not result in real corrosion protection. Specialists are required! 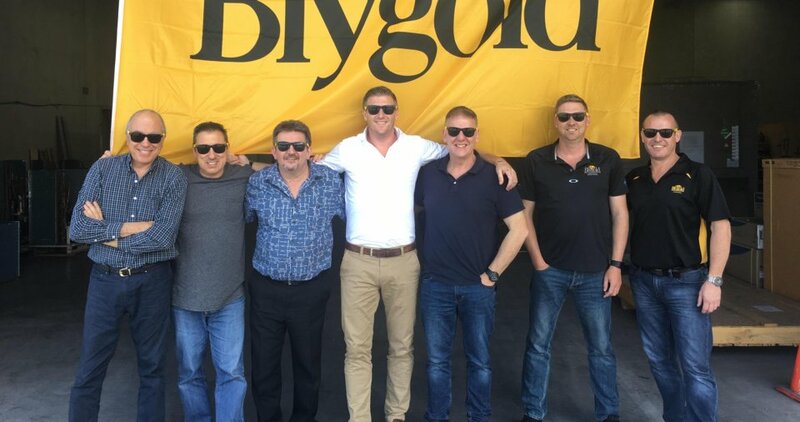 Blygold South Africa has relocated its Head Quarters for South Africa and Namibia from Port Elisabeth to their new premises in Cape Town. 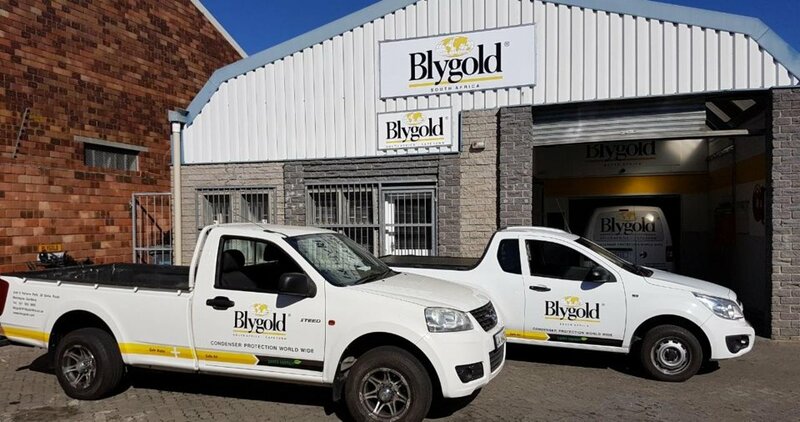 Proudly joining Blygold South Africa in their new premises is Blygold Cape Town, who's main focus will be to service the Western Cape with Blygold's anti corrosion services. Another branche office is located in Port Elisabeth in the Eastern Cape region and it's one of Blygold South Africas objectives to further expand the Blygold network in South Africa with partners in other regions of the country. Blygold SA is excited with this move and is confident it will further expand of the Blygold network in Southern Africa in the coming years! 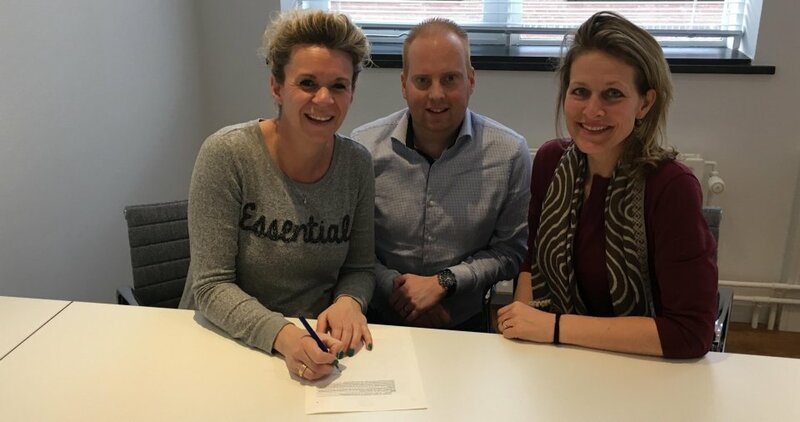 Blygold UK will now work togheter with the Data Centre Aliance (DCA) to educate, build trust and promote the HVAC industry’s innovations, methodologies and best practices to respective customers. As an International Trade Association, the DCA is committed to playing its part in improving the health and sustainability of the datacenter sector and Blygold is keen to actively support the organisation in its excellent work. 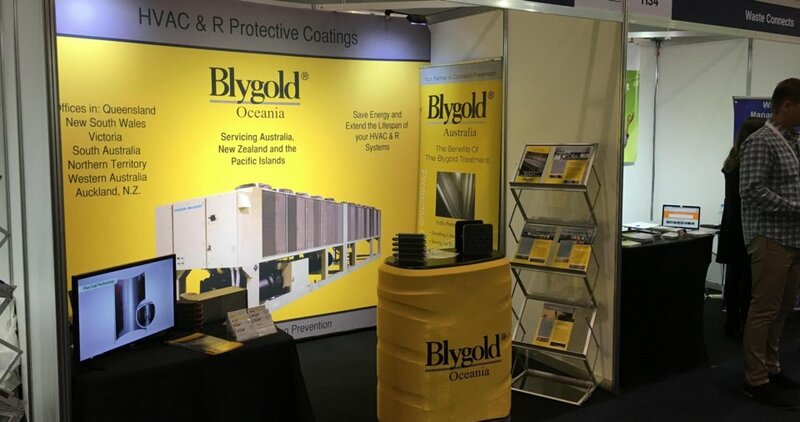 18-05-2018; Visit Blygold in Melbourne at the Total Facilities Expo in the Melbourne Convention & Exhibition Centre. Blygold condenser cleaning and coating services prevent breakdown, high energy bills and early replacement of your HVAC equipment! Blygold España, su aliado contra la corrosión! 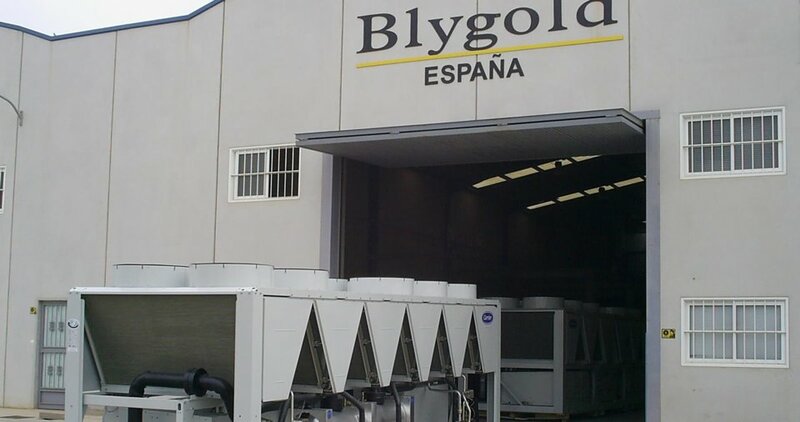 Desde nuestra creación en 2004, Blygold España le ofrecerá, en el territorio nacional, los servicios y conocimientos de Blygold International BV, una empresa líder del mercado con presencia en 58 países, especializada en el terreno de la Calidad del Aire Interior y la Protección Contra la Corrosión de los Intercambiadores de Calor. Blygold Adelaide ramps up its Water Cooled protection! The new Calvary hospital in Adelaide, Australia, will be the coolest hospital around with no worries about Corrosion and Erosion. An 8 person team from Blygold Adelaide has completed the project inclusive of sandblasting, the placing of over 4000 corks, and two treatments to the three large chillers. 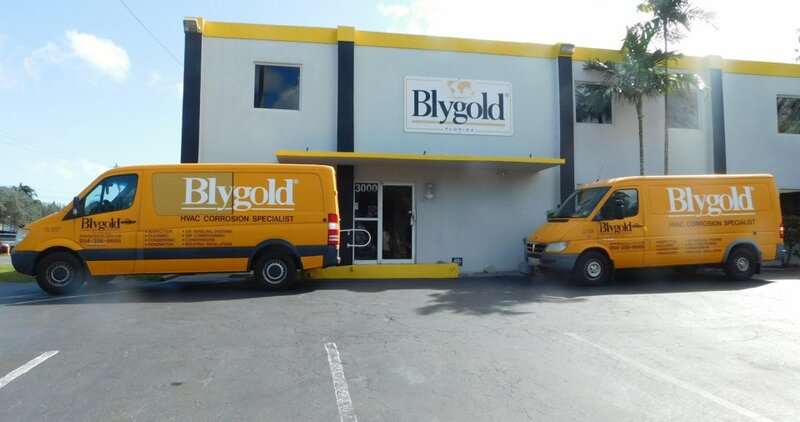 Blygold Florida is headquartered in Pompano Beach on the beautiful east coast of the Florida Peninsula. 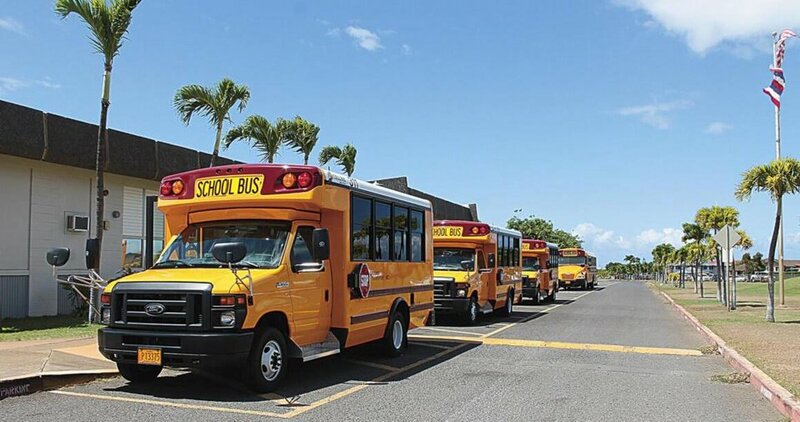 Besides being the exclusive Blygold partner for the Florida territory, their facility is also home to Blygold America. From here they service all Blygold companies in North and South America. Last weekend Blygold representatives from all over Australia and New Zealand came together in Queensland to discuss their strategy and objectives for 2018. 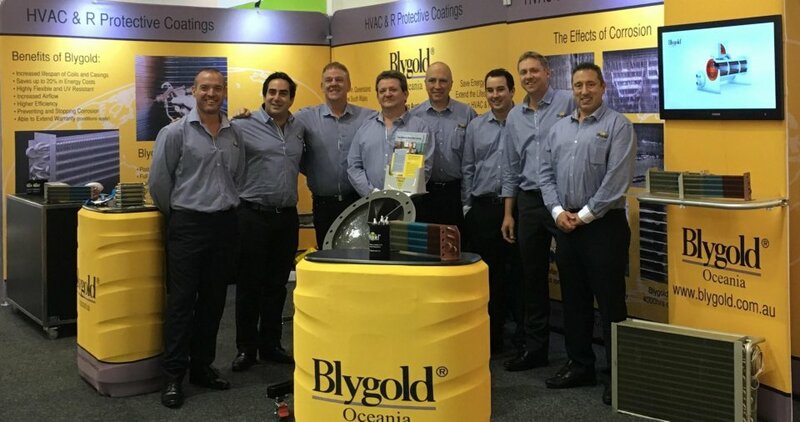 Blygold offers local service and support in every state of Australia and New Zealand and is the go to HVAC & R corrosion prevention company within the Oceania Region. Special thanks to Mark Weir and his team for organizing this meeting.